I love a big ol’ roast dinner as much as the next woman but, my goodness, aren’t they a faff to make? 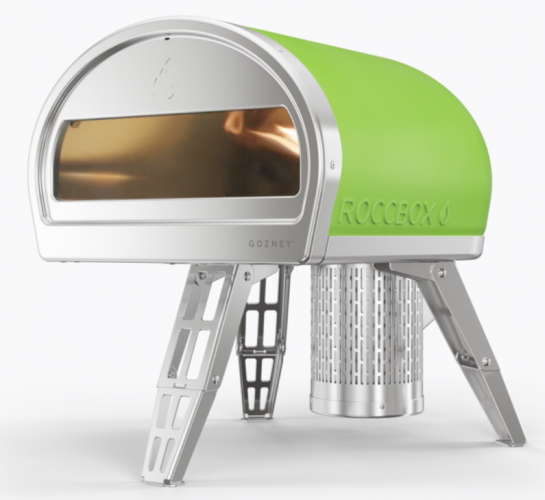 Hours of peeling, basting and washing up of roasting tins… and then it’s scoffed in 10 minutes flat. 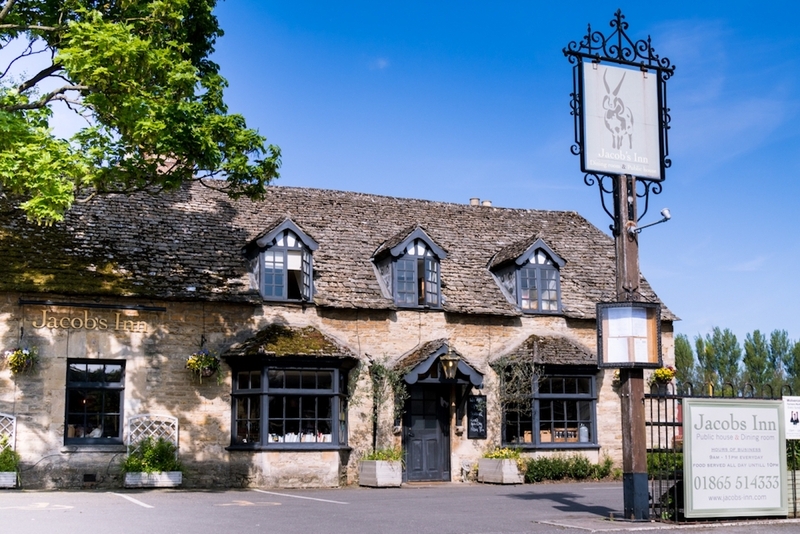 So in an attempt to take things easy this weekend, I’m gathering my brood and whizzing off to one of these brilliant local pubs for a lazy lunch. Yorkshire puds ahoy! 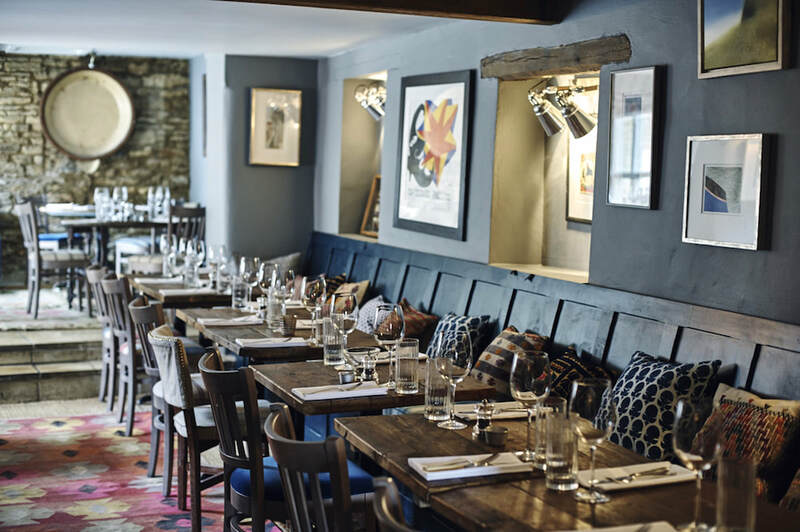 Sitting pretty in a Cotswolds market town, this stylish country pub serves up Cotswold (naturally) beef sirloin or lamb shoulder, or Gloucester Old Spot pork belly for £17. 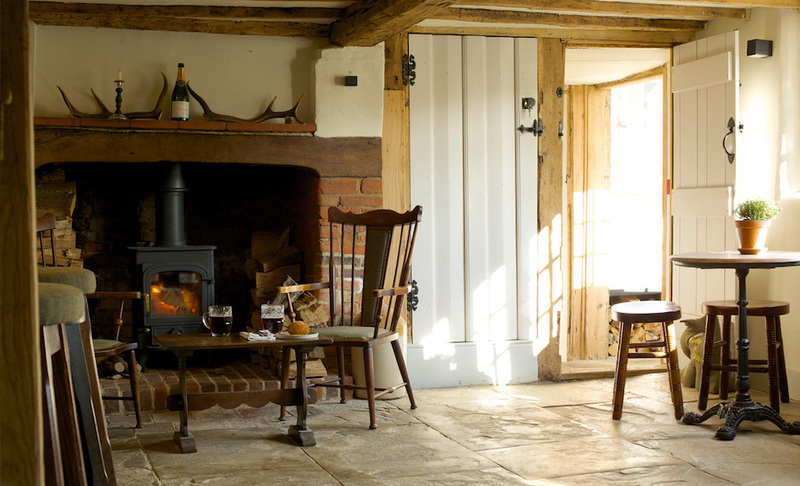 If you fancy making a weekend of it – or just drink too much Merlot to drive home – there are four B&B rooms in the 16th century coaching inn and a further four in a converted barn, all super-stylishly decked out by the owner, fashion journalist turned interiors stylist, Willow Crossley. Pork, lamb, chicken or beef are your Sunday roast options here, and are all around £17 – there’s or crab Thermidor or confit duck leg if you’re in the mood for something a little fancier. 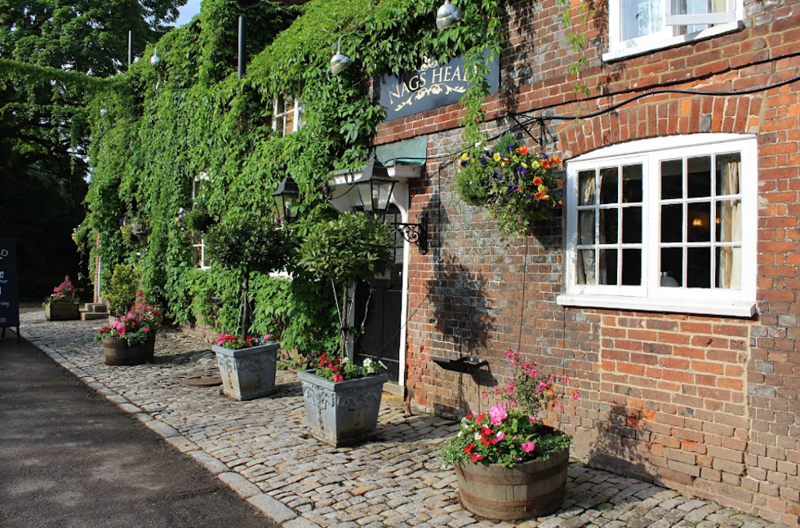 This family-run, award-winning 15th century pub is a great choice if you’re visiting the Roald Dahl museum just down the road. Fun fact to wow/bore your family with over lunch: the pub pops up in Wes Anderson’s Fantastic Mr Fox movie. 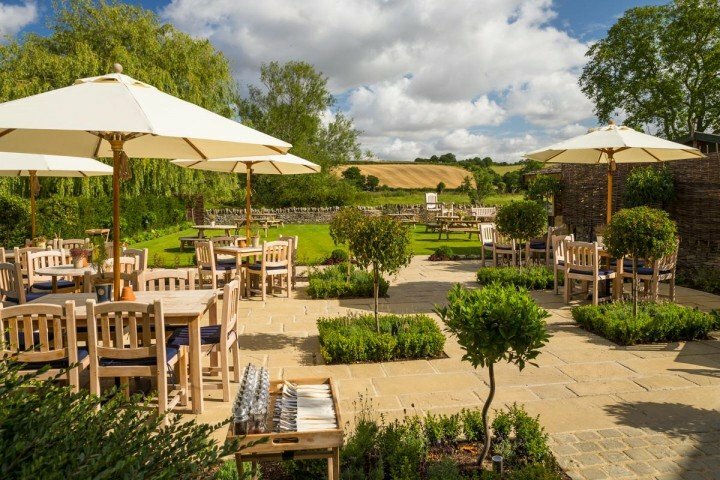 You’ll be wowed by the cooking and emphasis on ultra-local, seasonal ingredients at this North Oxfordshire stone pub/restaurant, many of which are from the pub’s own kitchen garden. 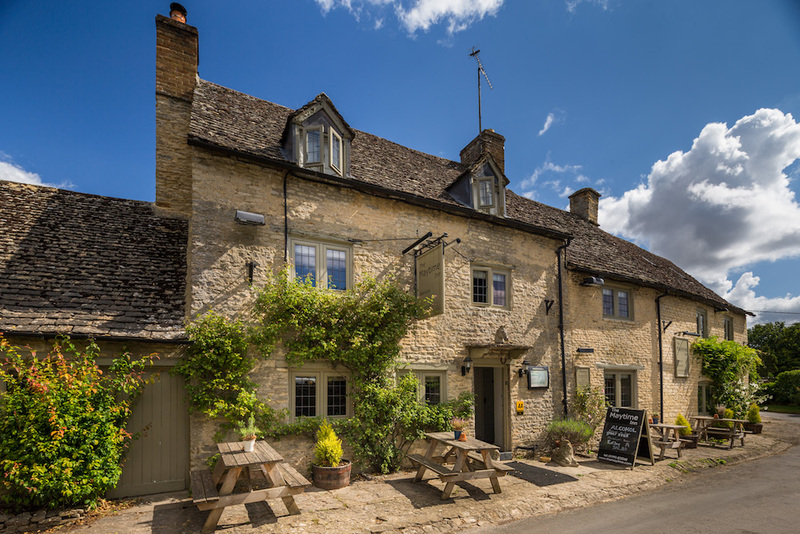 A typical Sunday lunch menu might feature Oxfordshire rib of beef with all the trimmings or you can venture off into the more adventurous territory of dishes such as loin of Kelmscott pork with chorizo and chickpeas or radicchio, Dolcelatte and Moltepulciano risotto. It’s 2 courses for £25, so you can sneak in a rhubarb vanilla crème brûlée to finish. Note: this venue is for 12+ only. Celeb chef Antony Worrall Thompson is the man twiddling the knobs in the kitchen at this rural pub. 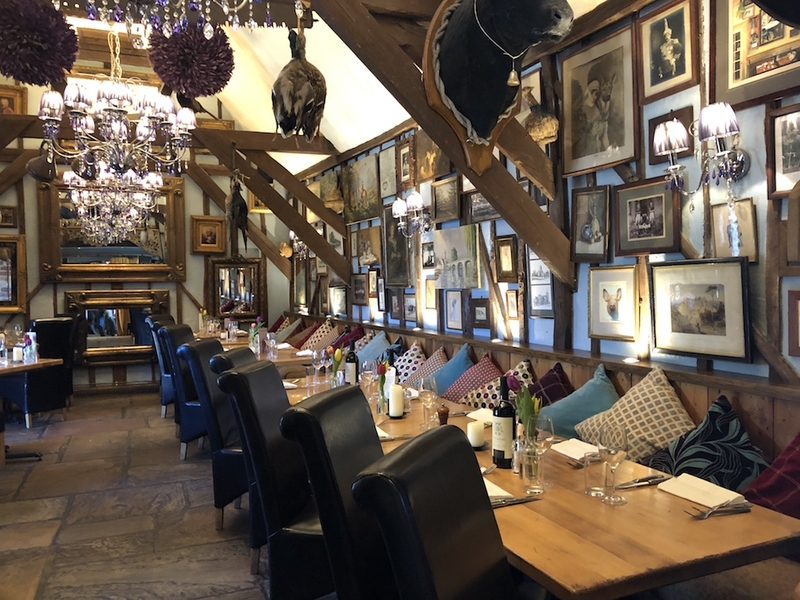 It’s a lovely place– a bit quirky, with giant teddy bears hanging from the beams , but also warm and exhibiting a flair that is often missing from identikit ‘Farrow-and-Balled’ pubs. The big calling card here is the wagyu beef – even the Sunday roast potatoes are made in the beef fat. The service is friendly but slick (Worrall Thompson’s wife is maitre d’) and prices are competitive – £17-22 for a roast here is a steal. An excellent local chef who I know well tells me The Magdalen Arms is his pub inspiration – the food and atmosphere are that good. 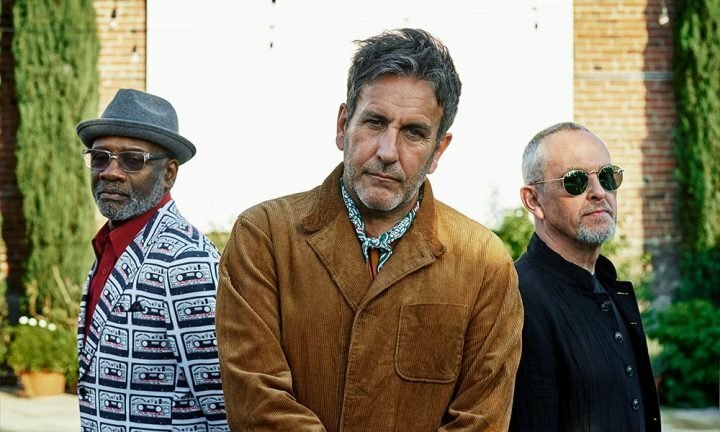 No need to disagree with him there, this pub up the Iffley Road in Oxford (around the corner from Pegasus Theatre) is an absolute dream. Roasts start at around £16, though they do some fantastic shared Sunday roasts such as Hereford rib of beef and Sunday trimmings (for two to three) £68, or slow cooked lamb shoulder, gratin dauphinoise and pickled red cabbage (for four to five) for £82. You’re a 10 minute walk from Magdalen Bridge and the High Street if you want to swing into post-prandial tourist action later. I love this pub and so do the Beckhams! 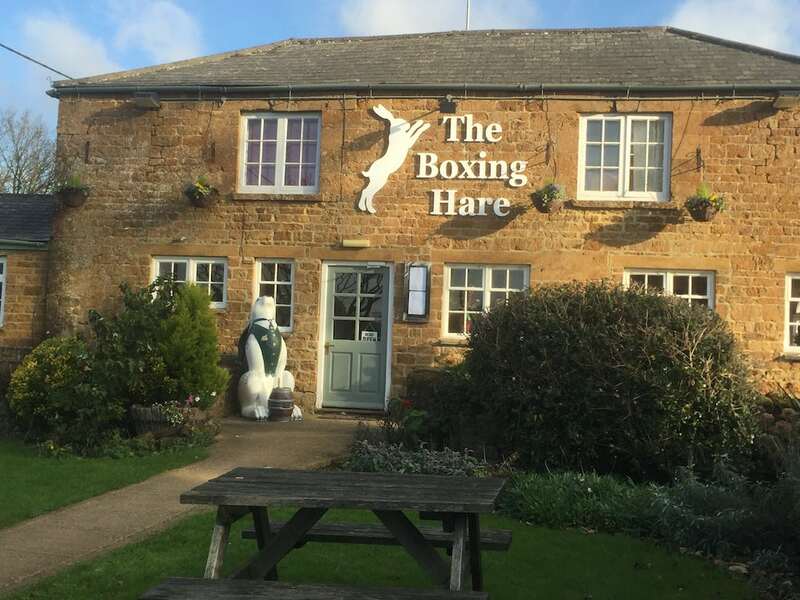 The Boxing Hare is a 15 minute drive from Great Tew and Soho Farrmhouse, where VB, DB and family spend much of their time. The food here is sensational, and no surprise given head chef is Nicholas Anderson, a two time Michelin star and 3 AA rosette winner, most recently cooking up a storm at The Bell of Hampton Poyle. The vibe here, nevertheless, is relaxed, there are patios, gardens and plenty of nooks and crannies within too. The big beast of a Sunday roast here is the 50 day 30oz Dry Aged Cote de Boeuf, for two to share (£60) though you can eat your way through beef rump for £18. If all the roasts are equally tantalising, you can order a plate containing all three roasts for £17.50! 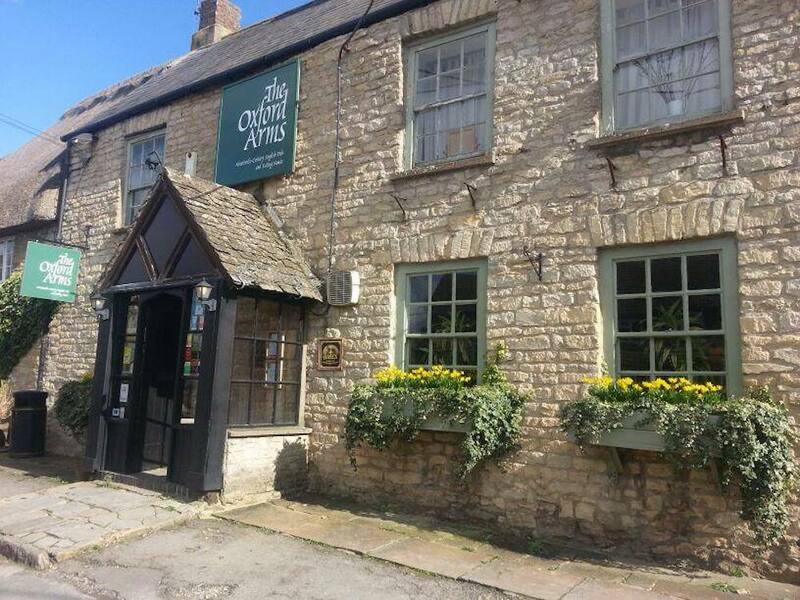 A super-pretty rural pub with rooms in the Mitford village of Asthall, with exposed brick work, Farrow and Ball walls, log fires and a stonkingly lovely garden with amazing views, it also happens to be a 10 minute drive from the Cotswold Wildlife Park and in glorious Cotswolds walking country. It’s unpretentious here, and very dog-friendly, so it’s ideal for families out for the day. Good value roasts at two courses for £21.95 and three courses for £24.95. Portions are generous, take your elasticated trousers! Sitting at the top of Oxford’s Port Meadow, this stylish, buzzing pub is ideal for families, friends or walkers. 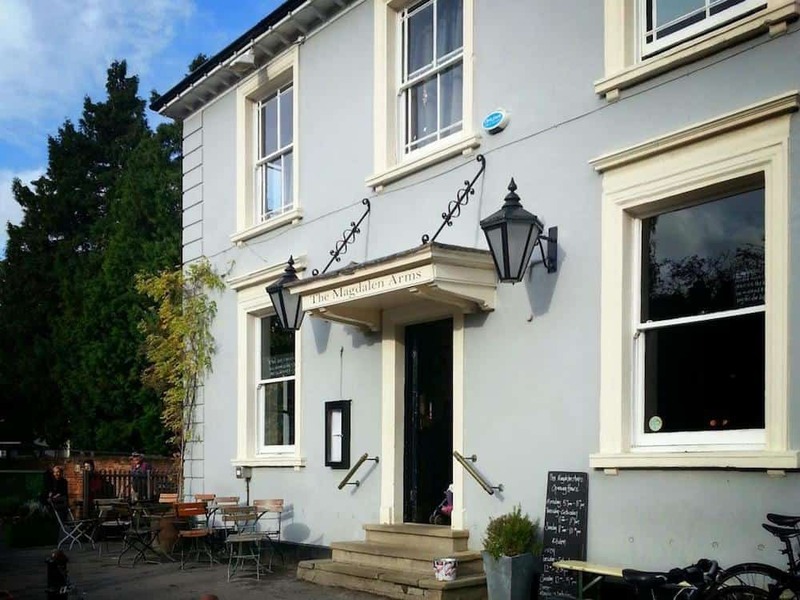 Like its sister eateries in Bicester, Woodstock and Headington, the food is locally sourced and crowd-pleasing – the roasts come in around the £16, and there’s also a nut roast at an even more pleasing £14. Give yourself plenty of time to walk Port Meadow afterwards – locks, abbey remains and grazing cattle aplenty! 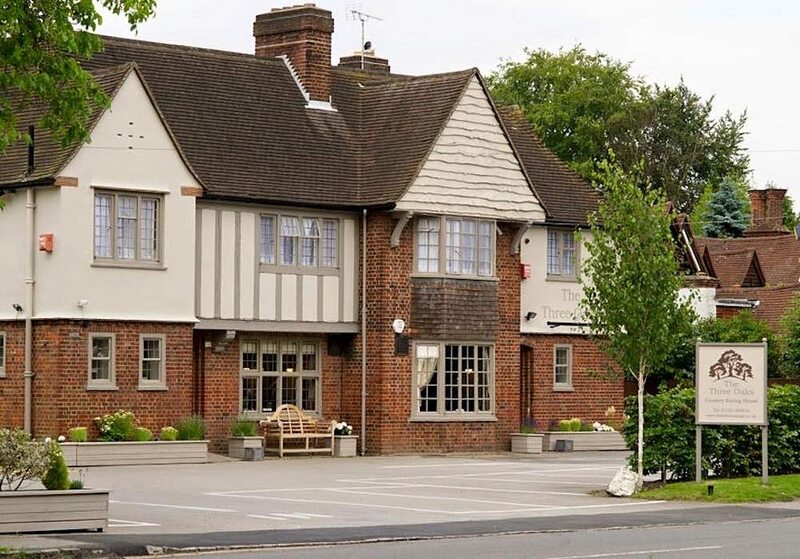 This handsome pub outside Gerrards Cross is in the habit of collecting Michelin Bib Gourmands (2014-2018 and counting), the award that values brilliantly executed food at reasonable prices. No surprise perhaps, when chef Mikey Seferynski’s past CV includes The Hand & Flowers, The Grove and The Fat Duck. The interior feels elegant and grown up – a bit like you’re visiting a stylish, well-off uncle – but it’s child-friendly and relaxed, with an attractive outdoor patio garden. Roasts are excellent value at £16ish and the presentation is way beyond what you’d expect of a gastropub. The Bottle & Glass is so perfect visually that it looks like it’s been styled for a magazine. A gorgeous thatched pub with a large garden in the small village of Binfield Heath on the Oxon/Berks border, this place reopened last year with new owners, a new name and a huuuuge refurb, and has quickly gained a reputation for excellence. Sunday lunches are £25 for 2 courses or £30 for 3 courses – and you’ll be happy you tried it out. You’re close to Henley if you a wander by the river afterwards, though there’s no absence of pretty walking locally too.